Over the past three months Reef Ecologic has been fortunate to share experiences with two enthusiastic and hard working interns to help improve the health of coral reefs and the environment. Reef Ecologic’s internship program is about introducing proactive individuals to the world of small business, marine science and management. “Few opportunities like these exist in Australia for people to gain real-world experience in environmental management,” Reef Ecologic Director and Associate Professor Adam Smith said. Dr Smith believes the program is a terrific way for students to see how the real world involves a multifaceted, multi-discipline approach to almost every project. Interns Megan Fraser, studying a Masters in Marine Science at JCU, and Kirk Heath, a mechanical engineer on a working holiday both hail from the United States and at different stages of 2018 have been active participants in Reef Ecologic projects. Megan joined Reef Ecologic and over the course of a 10-week collaboration she helped the team develop and implement an integrated management system to help the company deliver on its environmental sustainability goals. Kirk was nearing the end of a working holiday and after having traveled around Australia, he wanted to give back to the country in a way that was meaningful. “I have a passion for marine life as an important part of the natural environment. 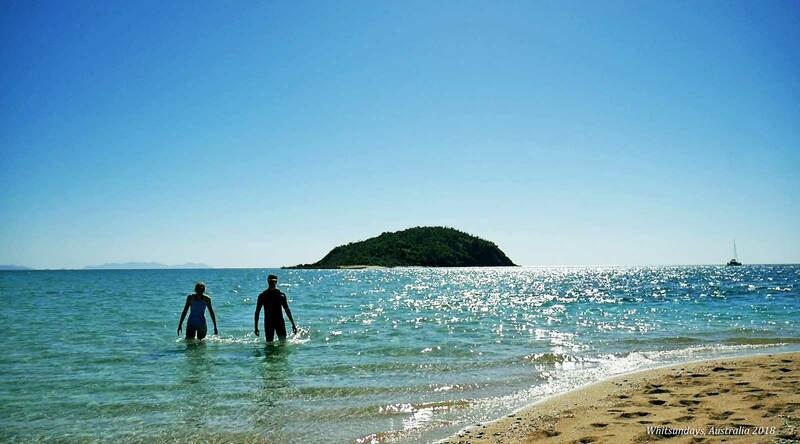 Reef Ecologic are currently implementing the Public Art and Reef Restoration Project in the Whitsundays and their needs were a good fit for my engineering background”. “The three months with Reef Ecologic provided me with opportunities to employ my skills and experience in the marine environment which was a great match and opportunity for me to contribute to an important cause”. The future of marine science and management focused jobs requires professionals to demonstrate applied experience. “We feel privileged to share our knowledge in this way and to help nurture the next generation of environmental leaders.” Dr Smith said. The Reef Ecologic Internship program is focused on helping people not only develop and grow professionally, but also personally. “We want to work with people who want to embrace a challenge, go out of their comfort zone, work as part of a close knit team and most importantly, have fun” said Dr Smith. 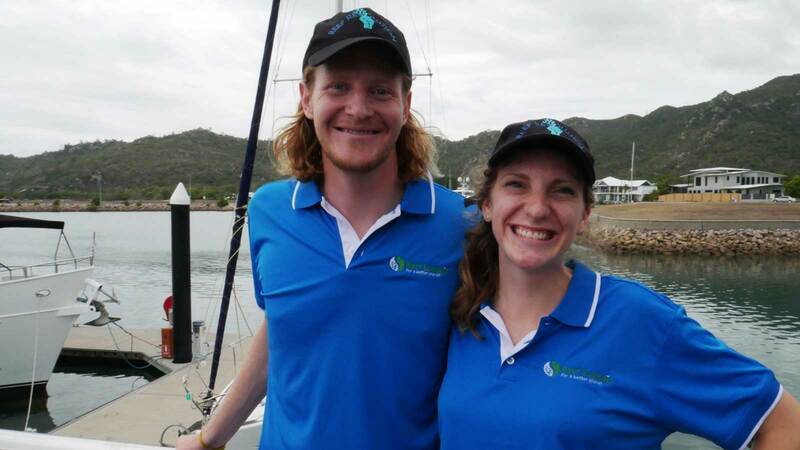 Reef Ecologic will facilitate opportunities for 2 interns in 2019. If you would like the opportunity to be considered as an intern please send a copy of your resume and your suggestions for a project to adam.smith@reefecologic.org.